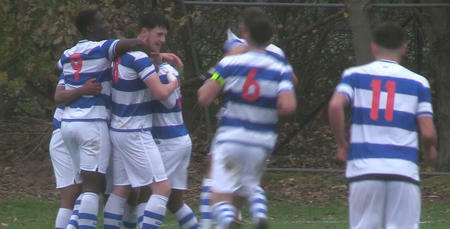 A STOPPAGE-TIME winner saw QPR Under-18s get the better of Millwall on Saturday. Armelindo Mema gave Paul Furlong’s side the perfect start – firing Rangers ahead at Harlington inside four minutes. 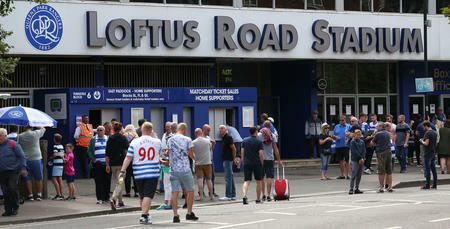 The R’s lead lasted until half-time, but were pegged back by a penalty three minutes after the re-start. They weren’t to be denied, though. Second-half substitute Dillon De Silva struck in the 92nd minute to secure Rangers a last-gasp victory. QPR U18: White, Williams-Lowe (Drewe 70), Woolard-Innocent (Fahmy 70), Orafu, Carlyle, Gubbins, Brooks, Remy, Rose, Frailing, Mema (De Silva 70). Goals: Mema 4, De Silva 90.